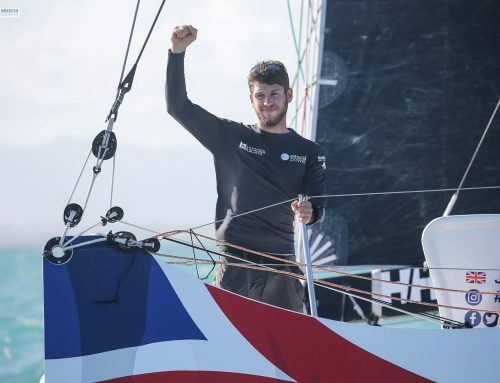 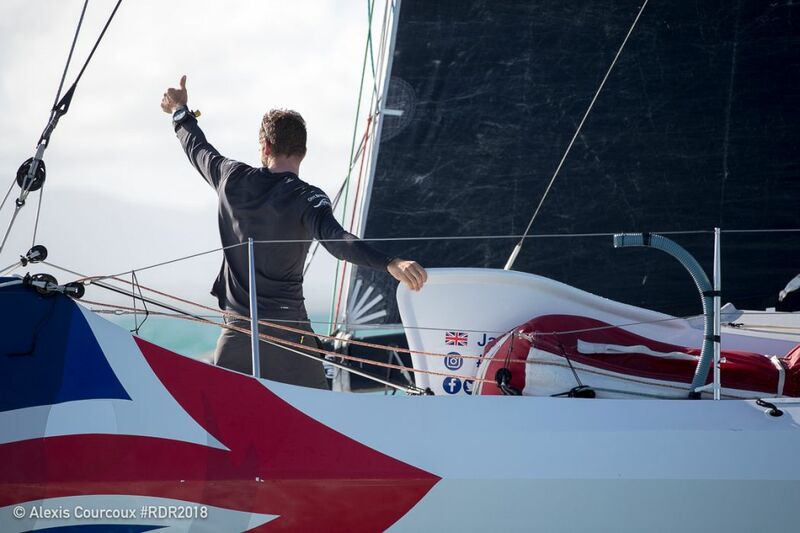 It has been announced that Jack Trigger will take part in the Rolex Middle Sea Race starting on 21st October 2017 from Grand Harbour, Malta, onboard Alex Thomson’s IMOCA 60 ‘Hugo Boss’. 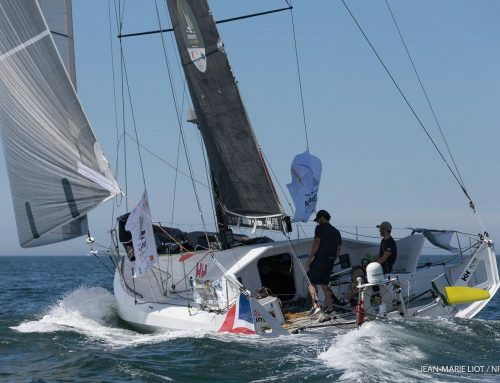 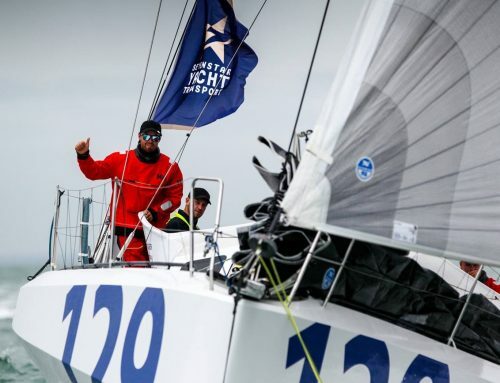 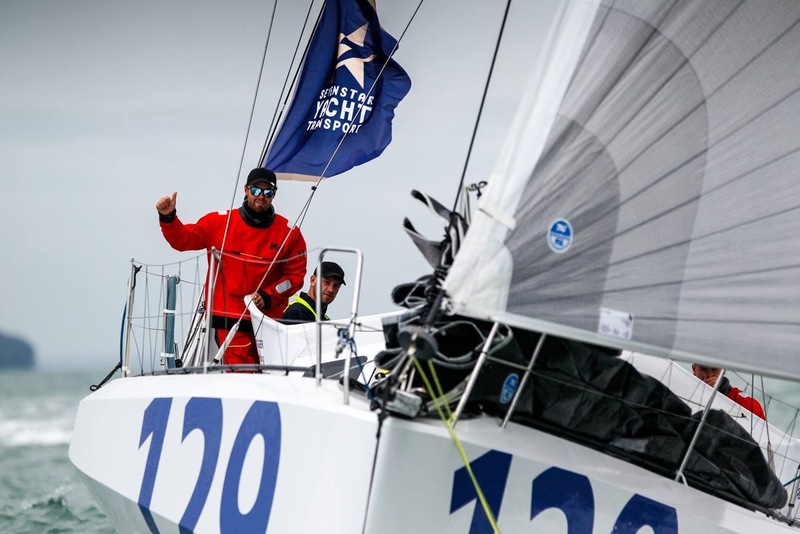 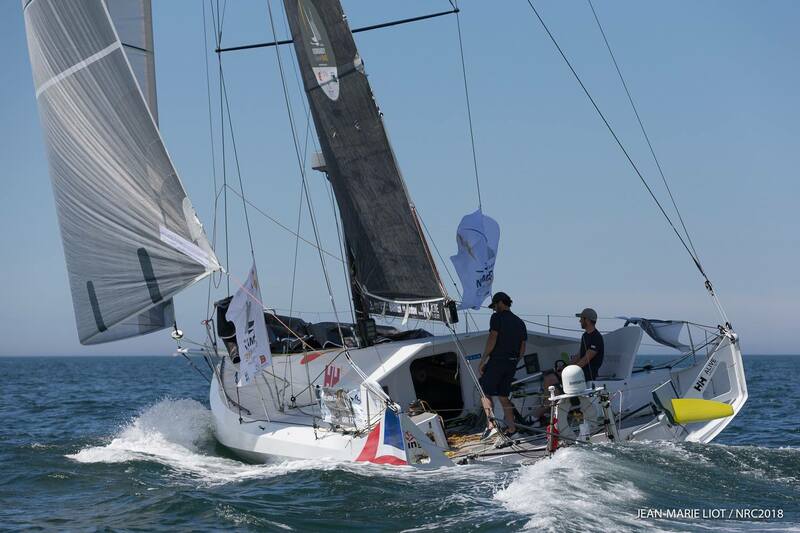 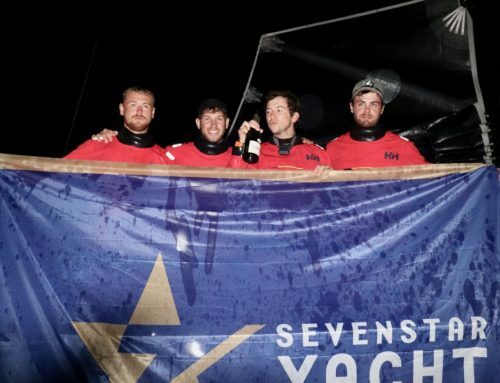 Alex and his boat recently finished in 2nd place in the 2016 Vendée Globe solo around the world race, sailing non stop for 74 days, 19 hours and 35 minutes. 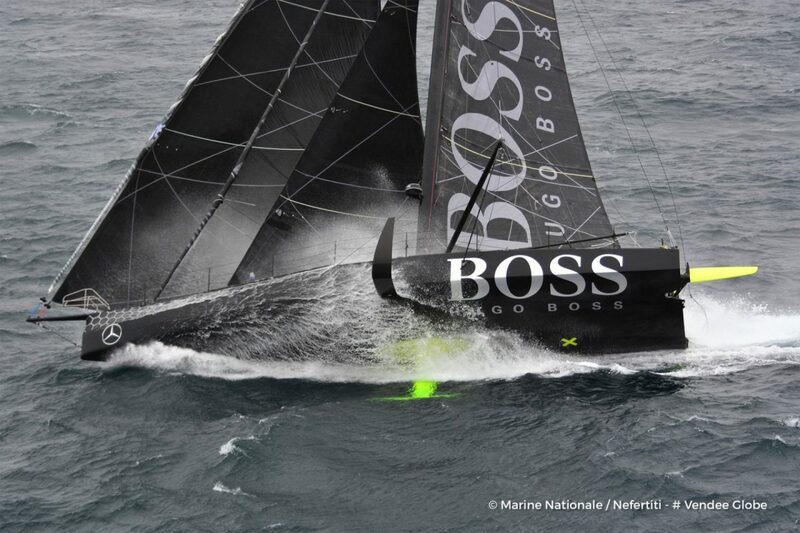 Hugo Boss is a latest generation IMOCA 60, designed with ‘assistive’ hydrofoils, which lift the boat out of the water, both reducing drag and increasing power. 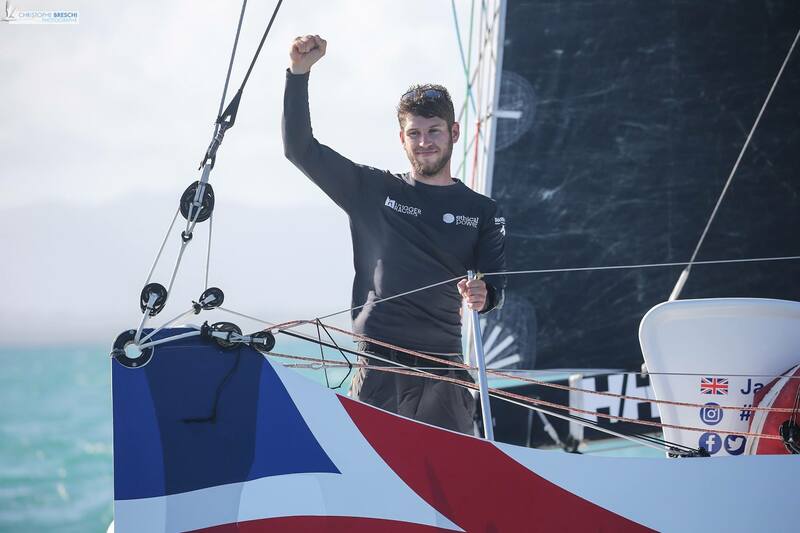 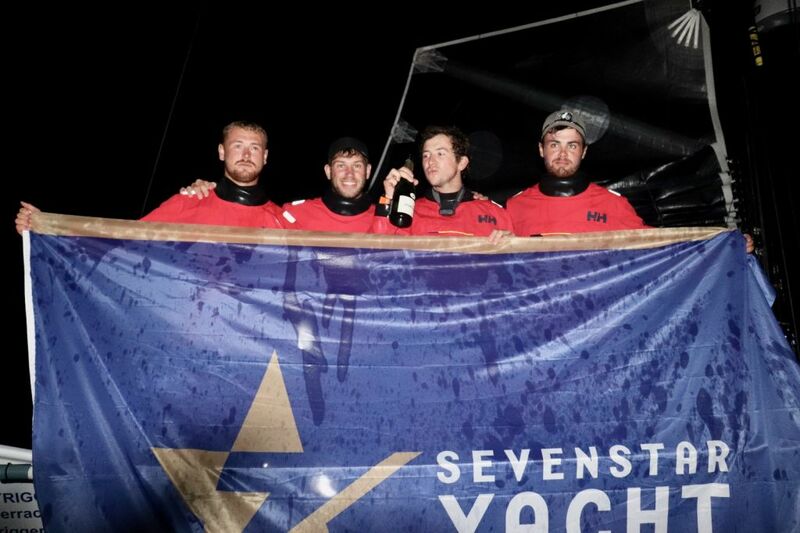 The crew for the race will consist of skipper Alex Thomson, Jack Trigger, Nin O’leary and Will Jackson. 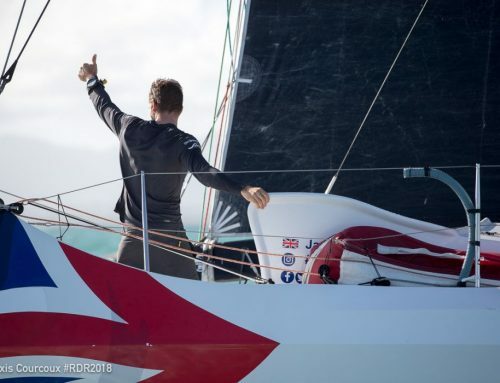 Follow live updates on the Alex Thomson Racing Facebook page here.